Paintball is an adrenaline rushing sport which is safe and suitable for people of different gender and physique. Paintball is a fun activity that helps to enhance self confidence which is very important for your daily life, decision making skills and team building. While many play paintball to have fun, organizations and corporations are finding paintball to be a game which promotes corporate team building, increases camaraderie within the company and enhances employee's leadership skills. 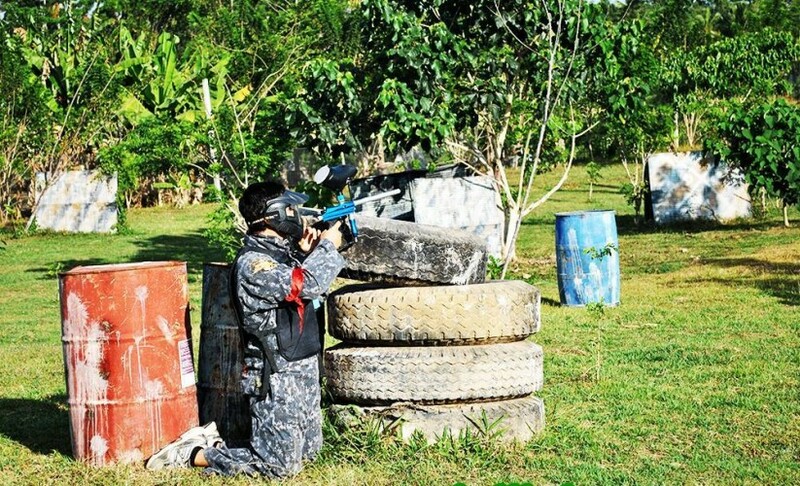 Paintball Bali Pertiwi is the largest paintball arena in Bali which caters to all your paintball needs. With an arena nearly 3 acres, were divided into 3 battlefield. Located in just 40 minute drive from Kuta or Nusa Dua to the north. 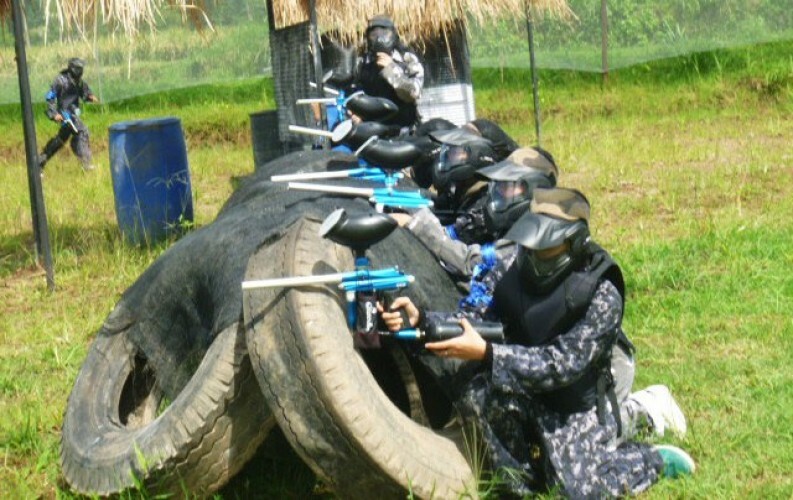 Paintball Bali Pertiwi is easily accessible by all transportation means. 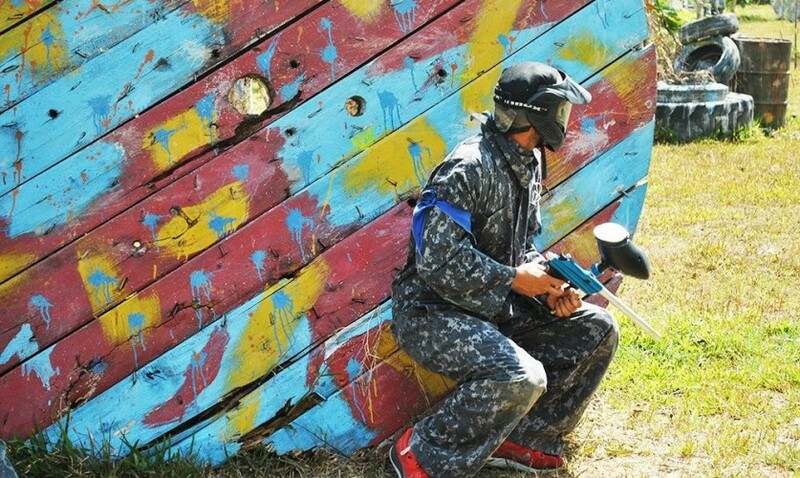 Offering the most affordable and attractive paintball packages , we cater to wide range of activities such as holiday, birthday celebrations, company outings, school groups or organizations with large or small group size or individual. "Biggest Paintball place in Bali"